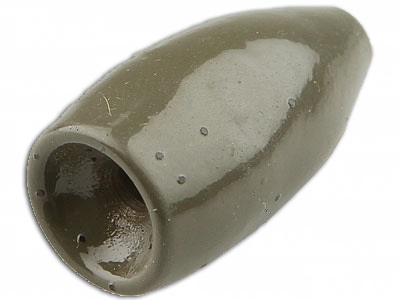 Our Tungsten Flippin' Weights with their enhanced performance are a sure thing when it comes to putting fish in the boat. 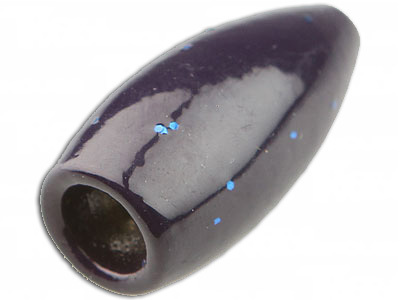 With its harder tungsten composition this "Diamond Series" beveled and polished weight will provide the angler with an increase with sensitivity when the fish is on the end of the line. 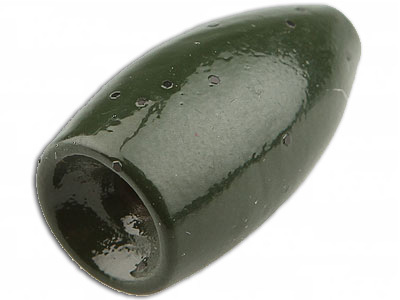 Our Flippin' Worm Weights have a small diameter that allows them to slip in and out of heavy cover with ease. 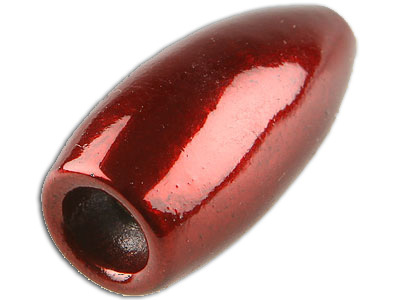 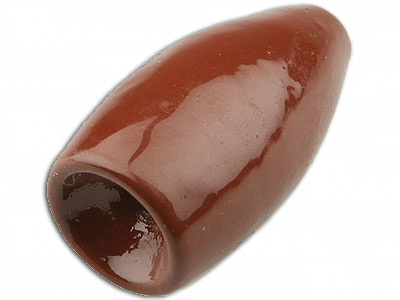 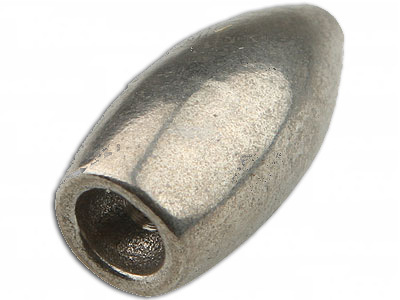 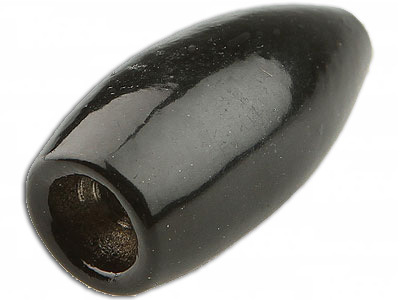 These tungsten weights are sold in a variety of colors and are 100% environmentally friendly.